If you have read this post, you should know that I have been obsessed with planners and all related stationeries and accessories. The planner I am currently using is the Moleskine Monthly Notebook. However, with all the new planners videos that I have discovered on YouTube, I was desperate to have either an Erin Condren planner or a Kikki K planner. 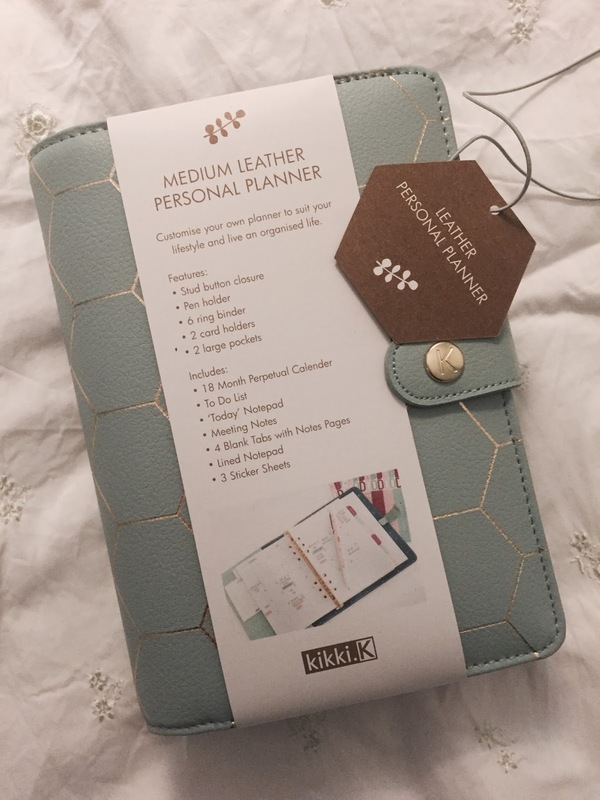 At the end, I chose Kikki K because I like to carry my planner with me everywhere, whereas Erin Condren is more of a desktop planner as it is quite big in size. It took 3 weeks for it to be shipped from Australia to the UK, but it is worth the wait! I ordered the medium size, which is the same size to a Filofax Personal. My Kikki K is the Dark Mint with gold embossed honeycomb pattern all over. Each Kikki K planner is handmade with real leather. The texture is smooth and you can definitely see quality from the lining. It has various pockets on the front and back covers. 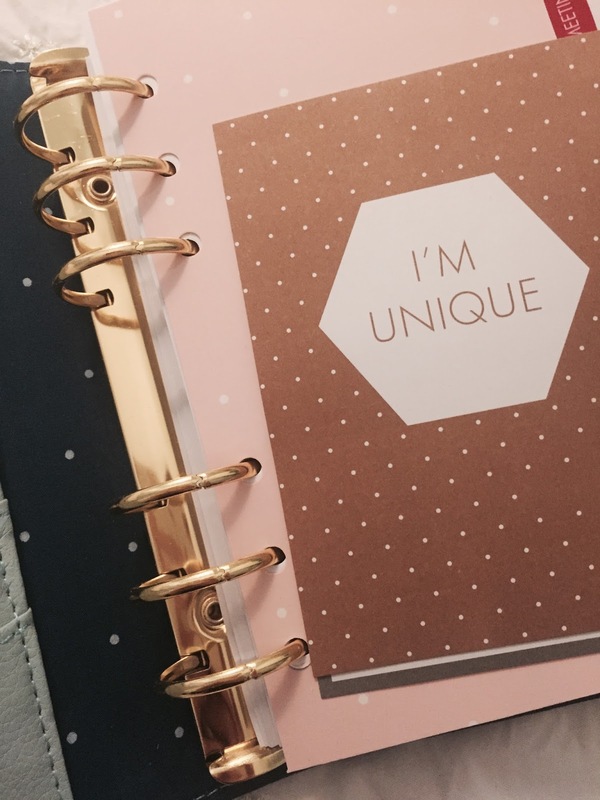 Inside it has the 6-ring binder, which are in gold – I feel that’s what sets Kikki K apart from all the binders on the market. The inserts are standard and plain. The diaries part is freestyle so I can use it at any time I want to. I don’t mind the inserts to be plain because the fun of having a planner to decorate it! In order to make the shipping worthwhile, I have also ordered a bunch of stickers and patterned papers. 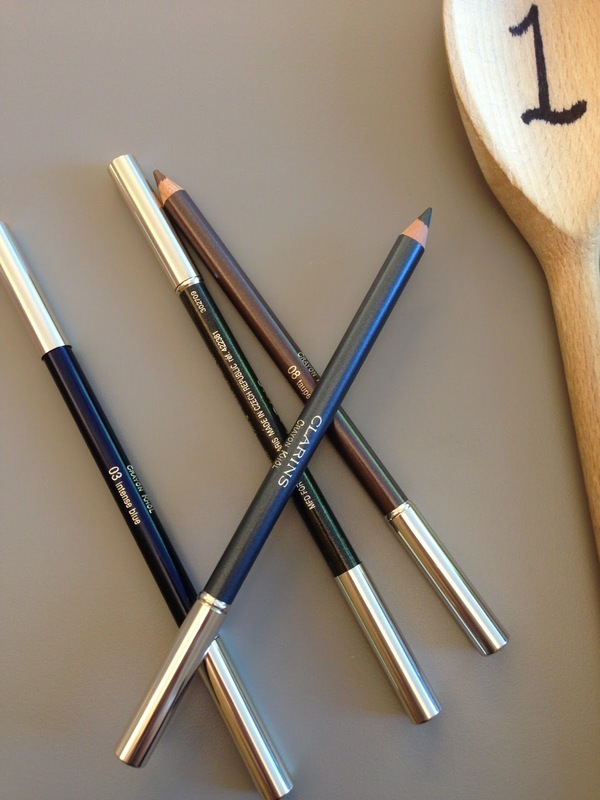 Their “Life is Sweet” range is just so adorable! 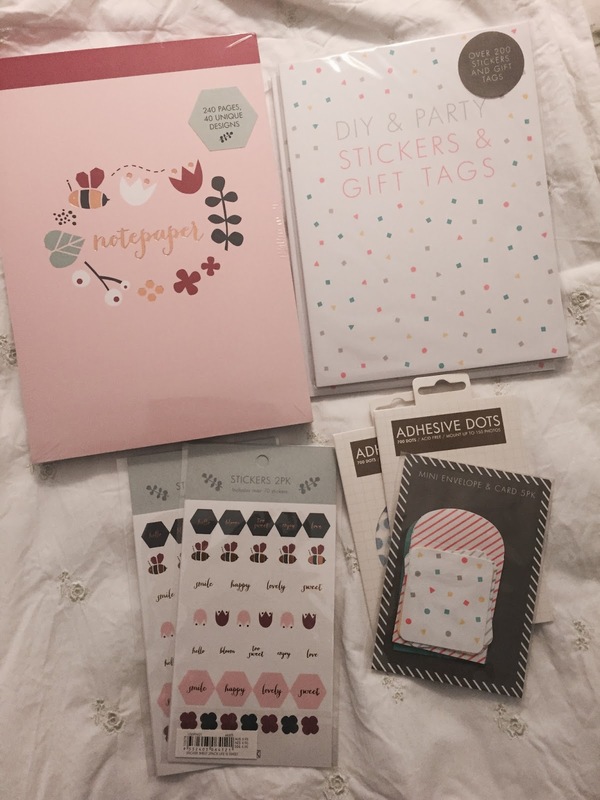 As there isn’t an UK online shop or a retail distributor in the UK, I ordered directly from the Kikki K website in Australia. 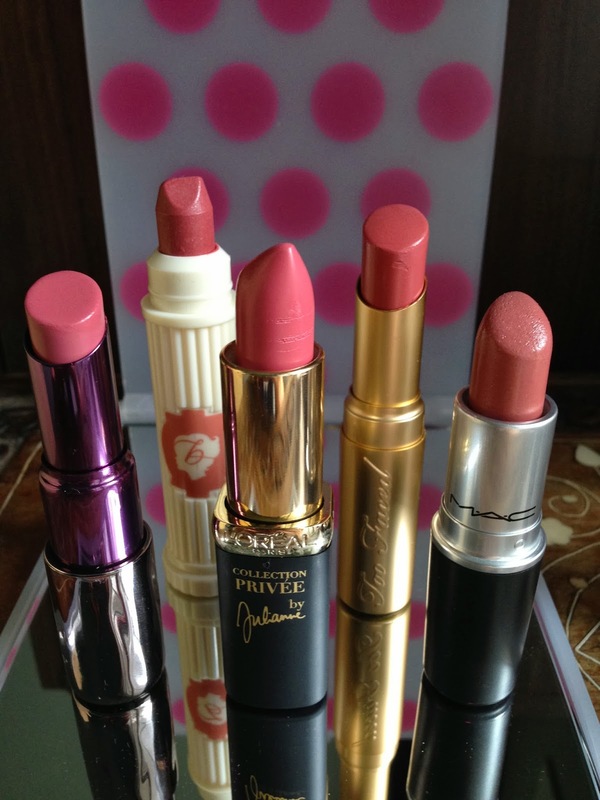 Orders over US$150 (around £100) will have free international shipping. 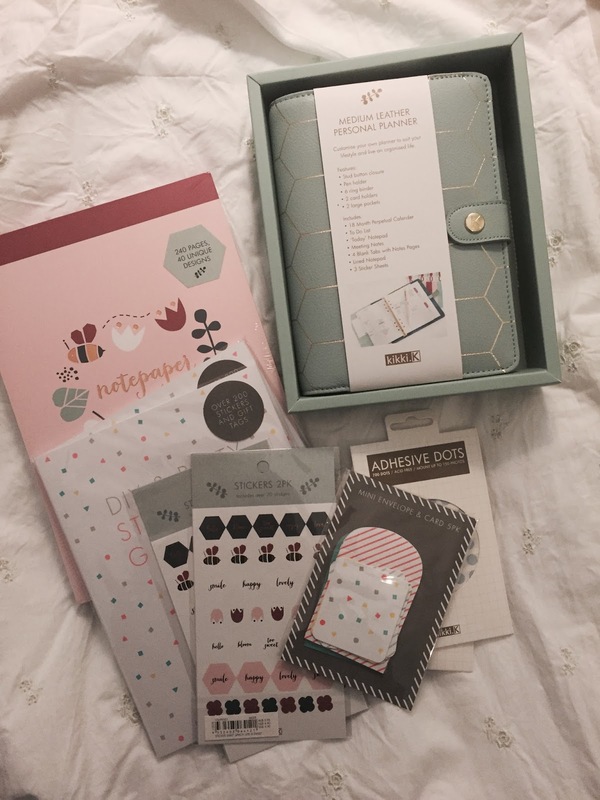 I ordered at late Friday so it took until Monday for Kikki K to process my order. As it was their mid-season sale at the time, they were extra busy. It took a week for my order to be dispatched. The actual flight was really quick. The shipment arrived in the UK within 2 days. However, the long wait was at the UK customs, which took a FULL WEEK to be cleared. When the parcel arrived at the Parcelforce regional depot, I was waiting for another 2-3 days for Parcelforce’s letter in the post so that I could pay for my charges online. The import tax was about £20 plus a clearance fee of £13.50. 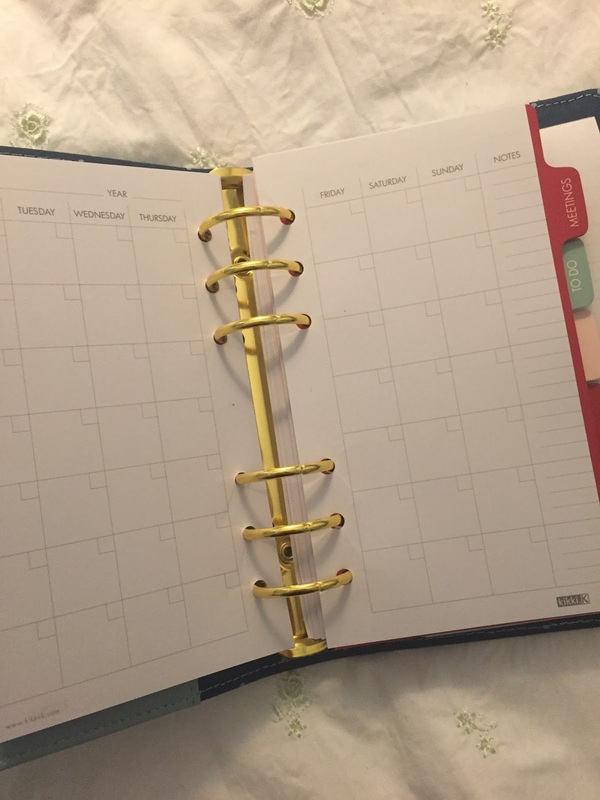 In total, I waited for 3 full weeks from placing my order online to having the actual planner in my hand. If you were like me, desperate to own a Kikki K, and you have prepared yourself for the long wait and pay extra import tax, that is all good. With some tender loving care, I believe my Kikki K would last me for years. Otherwise, Filofax would be a lot more affordable and easily available in most stationery shops and department stores, and Filofax has a good range of colours and special covers too! 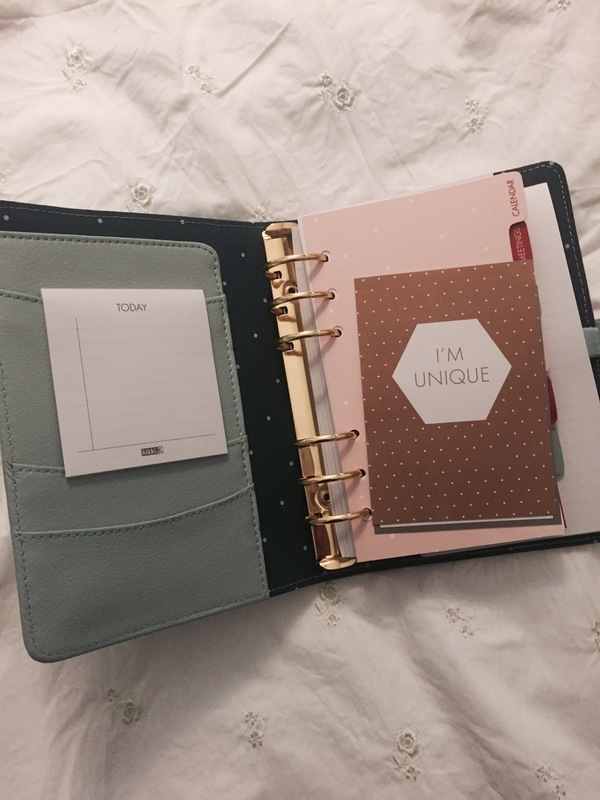 Do you have a Kikki K planner? I would love to see which pattern you’ve got and how you decorate inside!